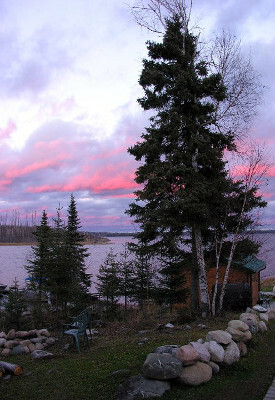 Other Camps on Lake: Yes, Lac Seul has numerous Lodges and Outposts. Most are located at the West end far from the fly-in outposts. Anderson’s Lodge offers you a tremendous Fly-In Outpost experience on famous Lac Seul. 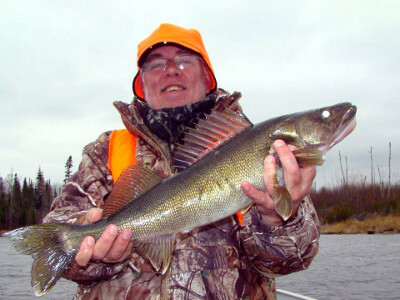 Termed by many as the “Walleye Capital of the World”, this body of water is not only known for its superb Walleye fishing but also extends an invitation to some of the best Northern Pike and Muskie angling that you will find anywhere. Rated as one of the top 3 Walleye fisheries in the Province of Ontario, this lake has been a favorite of many anglers to the area for years. 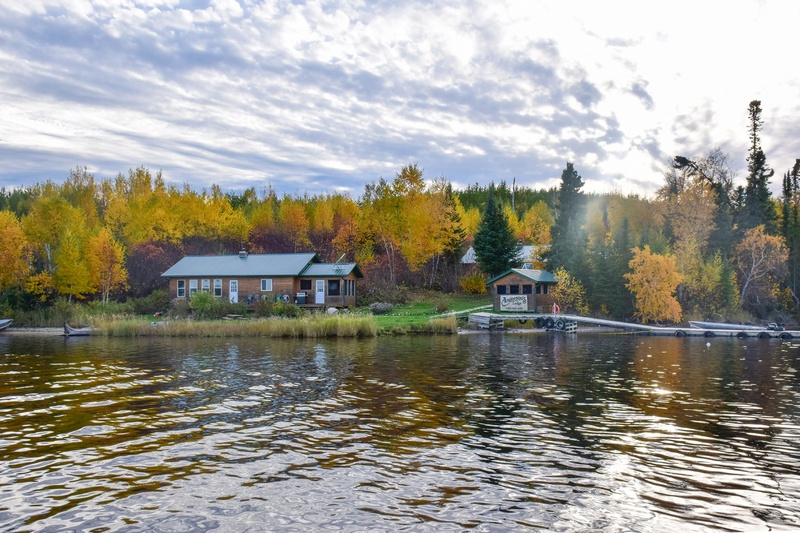 What makes this particular outpost trip experience so special is that along with putting you on an incredible lake with phenomenal fishing, our goal of providing unparalleled accommodations has been extended to our Fly-In Outposts. 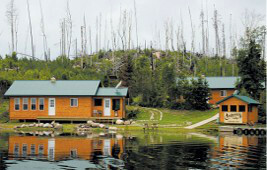 Our guests will enjoy the best accommodations on the lake, regardless of the location they choose. The quiet solitude along with these new cabins, is the perfect setting for your total comfort and relaxation. 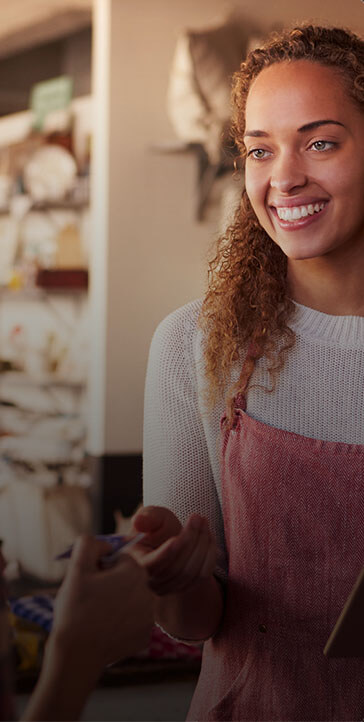 Quality at our outposts also extends to amenities, to new, “top notch” equipment as well as impeccable, professional service. It’s a first class outpost trip all the way! Protected in the channel of Kakebeka Narrows, this 2-cabin outpost gives the flexibility that can accommodate from 2 to 10 people. 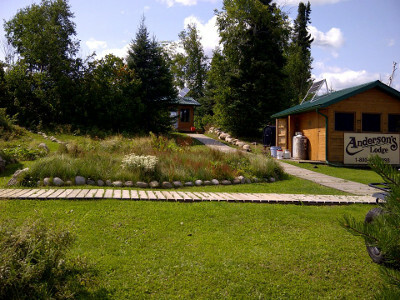 The two cabins are set far enough apart, that in the event there are two parties in camp, privacy is ensured. 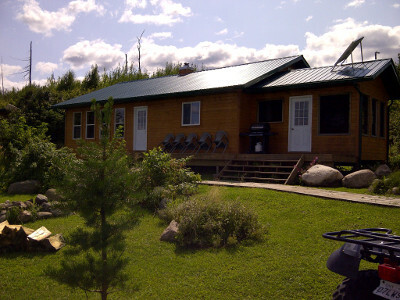 Enjoy the easy access to fishing adventure in Brechin Bay and Scaler Lake to the east. Travel north to sample the many variations of fishing structure throughout the Chamberlain Narrows area. Explore the reaches of Bear Narrows as you jig Walleye out of deep water. Cast in the many quiet bays that populate the island immediately north of this camp.